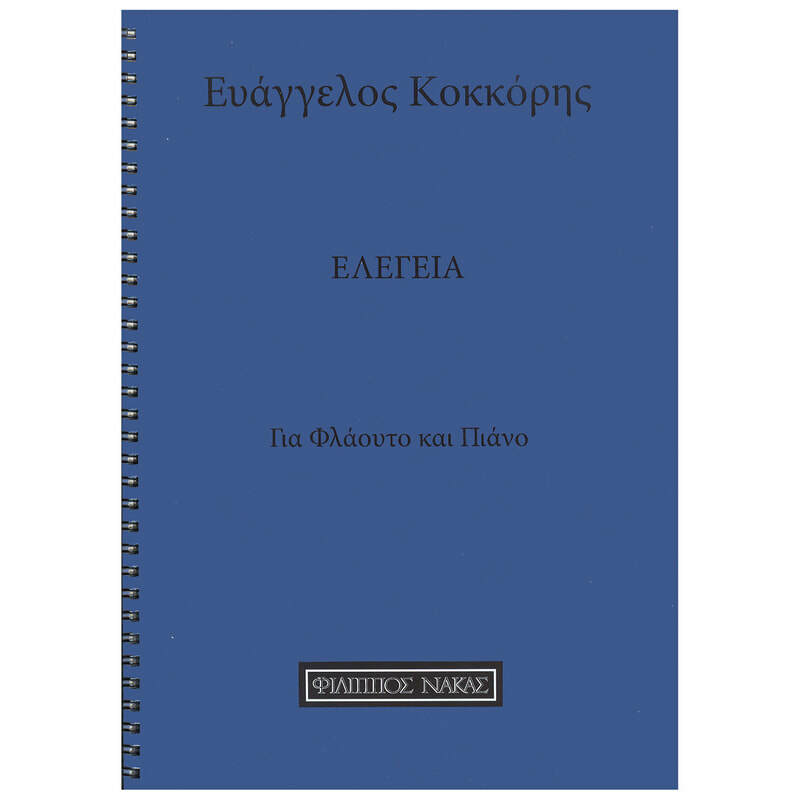 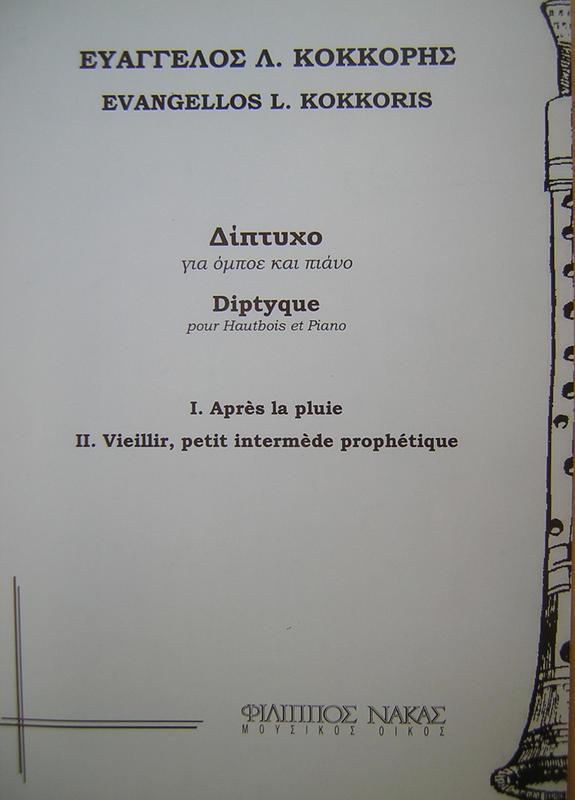 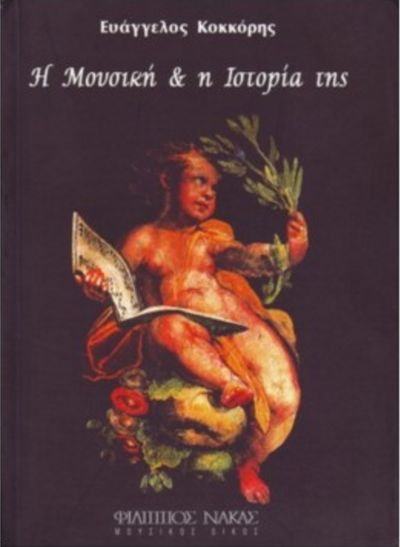 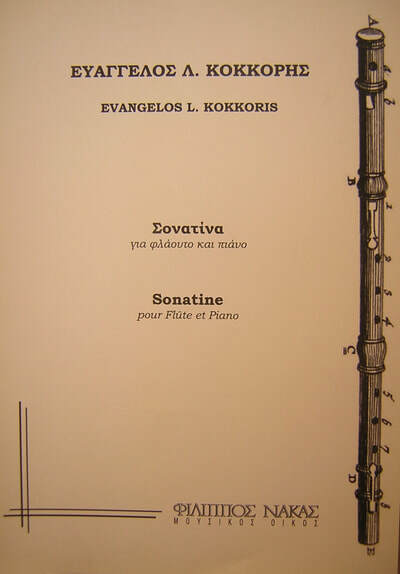 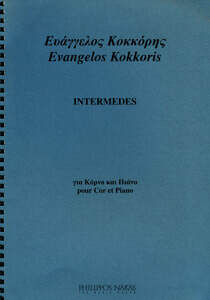 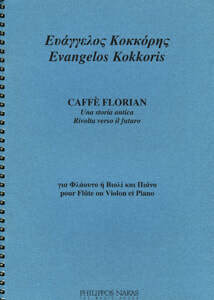 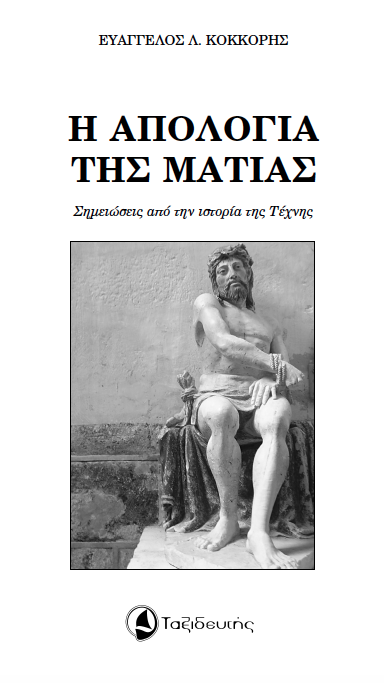 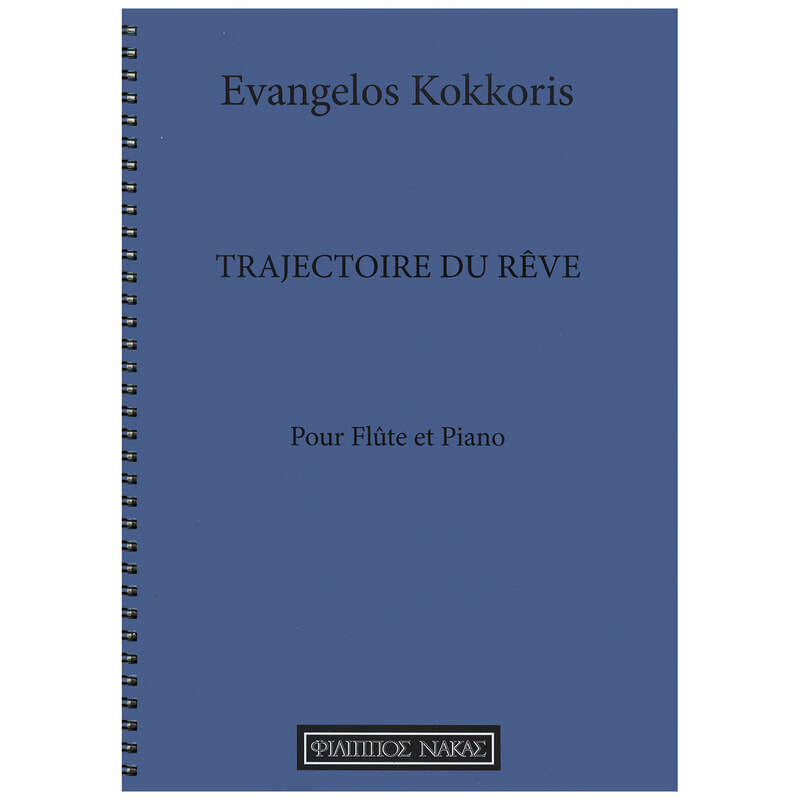 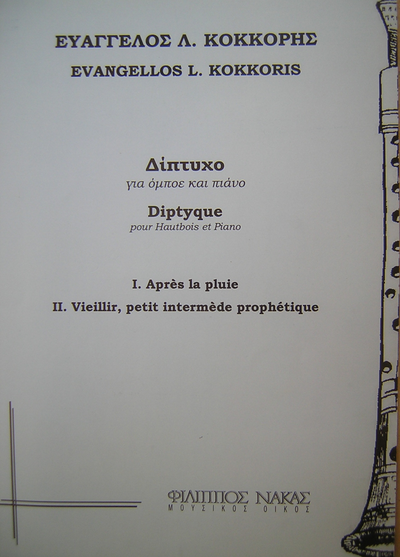 Kokkoris, E. (2002), The music and its History, Athens : Philippos Nakas. 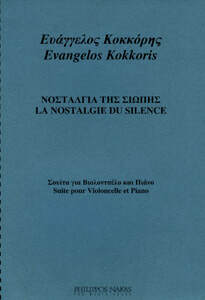 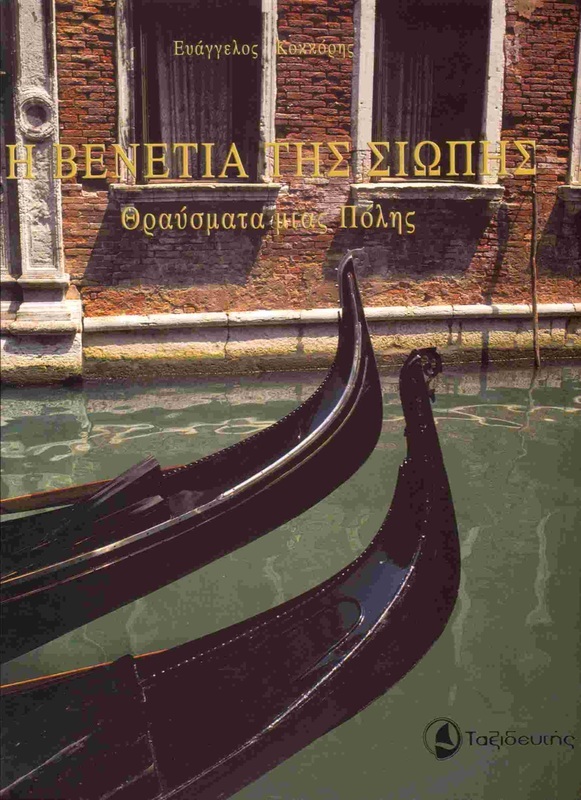 Kokkoris, E. (2007), Venice of Silence, Athens : Taxideftis. 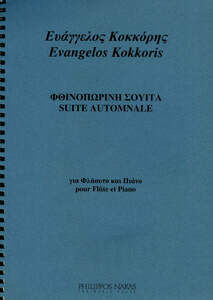 Kokkoris, E. (2008), The apology of the Sight, Athens : Taxideftis.